The blueprint for the future of Formula 1 beyond 2020, at least as presented in the bullet-point summary released during the Bahrain Grand Prix weekend, reads like a utopian vision for grand prix racing. Pretty much everything makes a lot of sense, and if one was to create F1 out of nothing, this would be a good starting point. The problem is that F1 does not have the luxury of a blank page - it has to deal with decades of accumulated baggage, and with 10 teams whose priority is, inevitably, to defend their own individual interests. 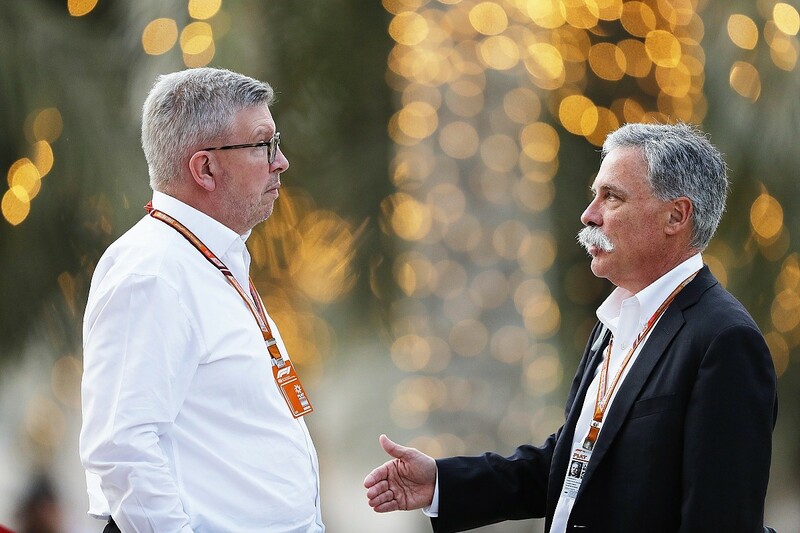 So, what are the biggest challenges that Ross Brawn, Chase Carey and their colleagues will face in the coming months as they try to get everything signed off? And how much room is there for manoeuvre? This being F1, the headline story is money - how much teams will earn in 2021 and beyond, and how much they will be allowed to spend. The Bahrain presentation went far beyond technicalities and regulations, and included a breakdown of how F1 will operate commercially at the end of what is generically still known as the current Concorde Agreement but is actually better described as 10 separate bilateral deals signed by Bernie Ecclestone with the individual teams. F1 currently operates with a double whammy system, which ensures the big players earn most of the money. 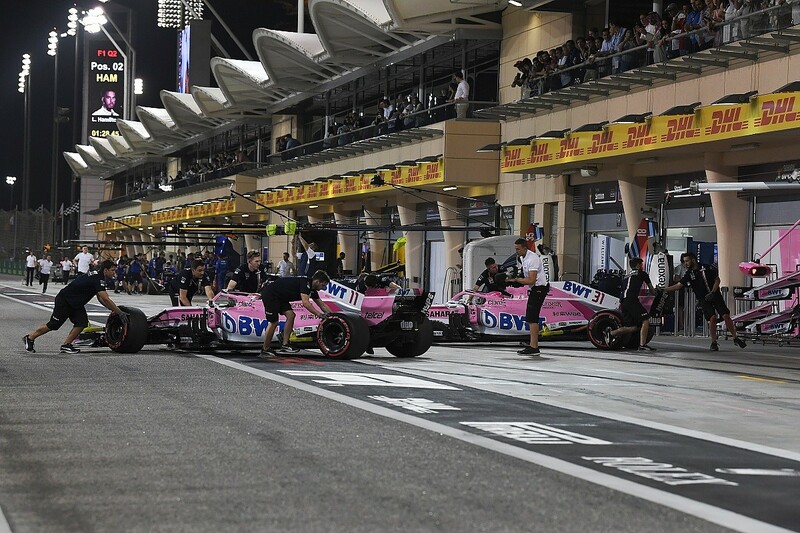 There's a sliding scale of performance payments that's heavily weighted towards the top finishers in the constructors' championship, plus guaranteed bonus payments for the established players regardless of current form. It's that imbalance that has left so many smaller teams struggling to survive. Under F1's new ownership the focus will now be more on rewarding performance, and ensuring those at the lower end of the results table can generate a decent income and make running an F1 team a profitable business. Any sane person can see this is an eminently sensible approach. Many teams on the grid have been only just surviving for years, and for them, the current level of cost increase is simply unsustainable. The flipside of income is expenditure, and that's the other key focus for F1. It has confirmed its intention to impose the much talked about budget cap, which has been mooted at $150m. Brawn's idea is simple and very laudable - the emphasis should not be on how much you spend, but how wisely you use your resources within a restricted budget. That's the way the likes of Force India and Toro Rosso have been operating for years, making every buck count with a lean and mean workforce, and not wasting money. While many aspects are not covered by the $150m figure, such as driver salaries or marketing costs, getting anywhere near it will still represent a major challenge for the biggest players. They will have to make significant changes to the way they operate, and dramatically reduce head counts, and no doubt many F1 team employees are already getting a little nervous. 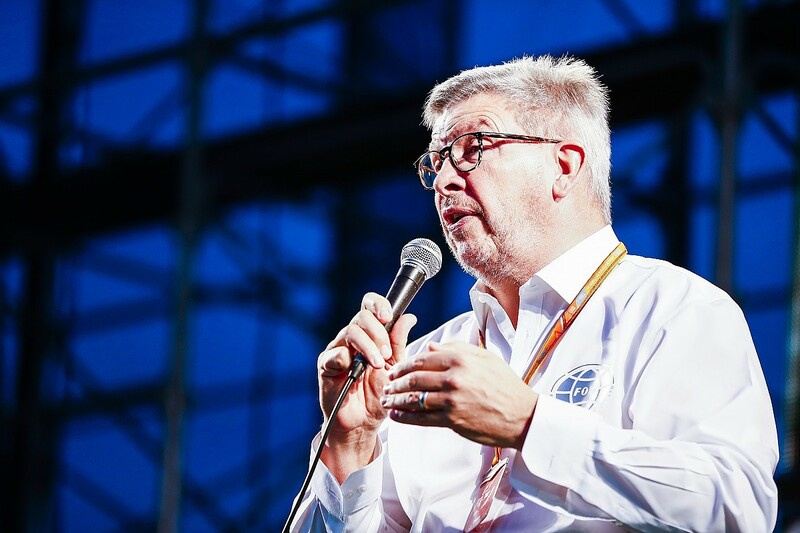 Brawn's answer to that is there will be more jobs at the smaller teams, who will now be better off, and potentially able to take on more people. There's a widespread belief that any kind of controls on spending won't work, which is why they have been rejected in the past. Critics always say it would be impossible to monitor any backdoor R&D help that manufacturers might be giving their works teams. A decade ago the fear was that no one would ever know what the likes of Toyota and Honda were doing in Japan to help their F1 squads. However, Brawn is confident this can be controlled. His secret weapon is Nigel Kerr, the former Honda, Brawn and Mercedes financial boss, who was hired as F1's finance director, motorsports, last August. He knows better than most how F1 teams operate, and where to look for money flowing in and out. 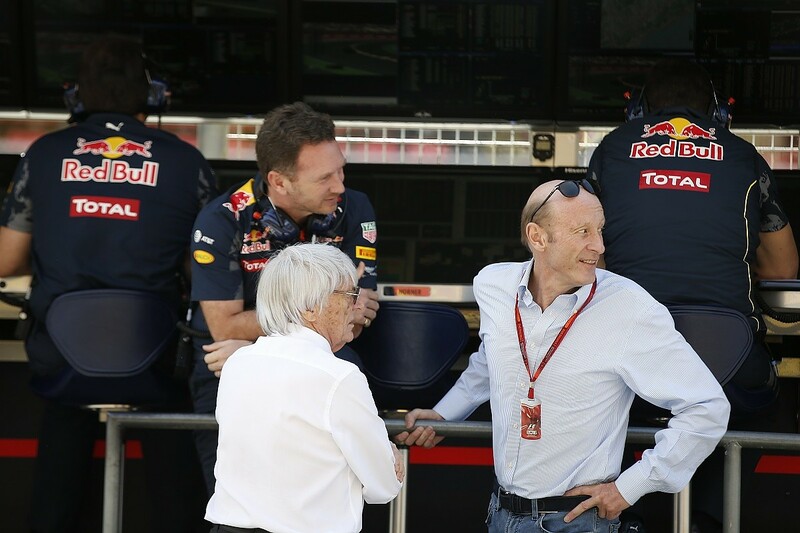 The FIA's financial man, Peter Bayer, who was Jean Todt's eyes and ears in the Bahrain meeting with the teams, is also in the loop. You don't have to be Einstein to deduce the biggest resistance to any financial changes will come from Ferrari and Mercedes, hence their recent close cooperation and attempts to present a united front. 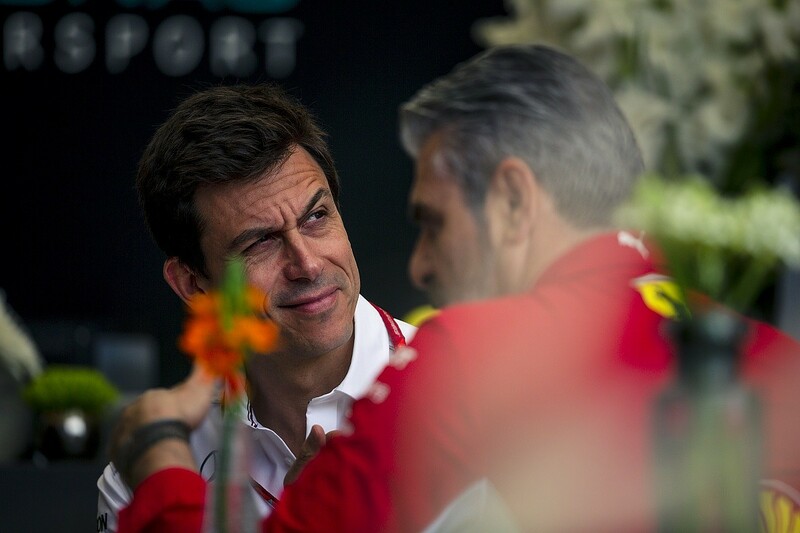 It was no coincidence that immediately after the presentation Maurizio Arrivabene went straight to the Mercedes hospitality building for a very public pow-wow with Toto Wolff, Niki Lauda and Brixworth engine boss Andy Cowell. Ferrari has made no public comment on the plans, and Sergio Marchionne has clearly opted to keep his powder dry, for the time being at least. Wolff meanwhile was on message in seeing the positives, though he was at pains to warn publicly the mooted budget cap was "not achievable", suggesting the manufacturer teams are already baulking at F1's proposals. "It's very good to have a starting point now, to know what Liberty's vision is," Wolff said. "They made it very clear on revenue distribution, on cost cap, on regulations, on engines. It was pretty clear. "All of us went off looking at those numbers, looking at those regulations. It is far enough away that we can enter those discussions open-minded, trying to seek compromise. There are things that seem very difficult today, almost unachievable, like a cost cap of $150m. "That is, from today's standpoint, tremendously difficult. But it's clear that we are living in the same financial reality. We need to contain costs, there needs to be a downwards slope. And I'm very keen in engaging in such a discussion." Red Bull is another big loser, having made a very lucrative deal last time around - thanks to its status at the time as the team to beat, and an especially close relationship between owner Dietrich Mateschitz, team principal Christian Horner and Bernie Ecclestone, which now counts for nothing. Red Bull might have helped accelerate the spending war in recent years, but it's not in quite the same position as manufacturers Mercedes and Ferrari. Mateschitz didn't get rich by throwing money away. "You have to see it as a group," Red Bull motorsport boss Helmut Marko told Autosport. "We lose money at Red Bull Racing, we gain money at Toro Rosso. And the overall costs will be reduced. So, if you look at the whole picture, it's something which we could consider. We like, and we believe, there has to be a cost reduction. How you do it has to be found - what way would be the best." The financials aside, the key element in the plan is the engine rules. 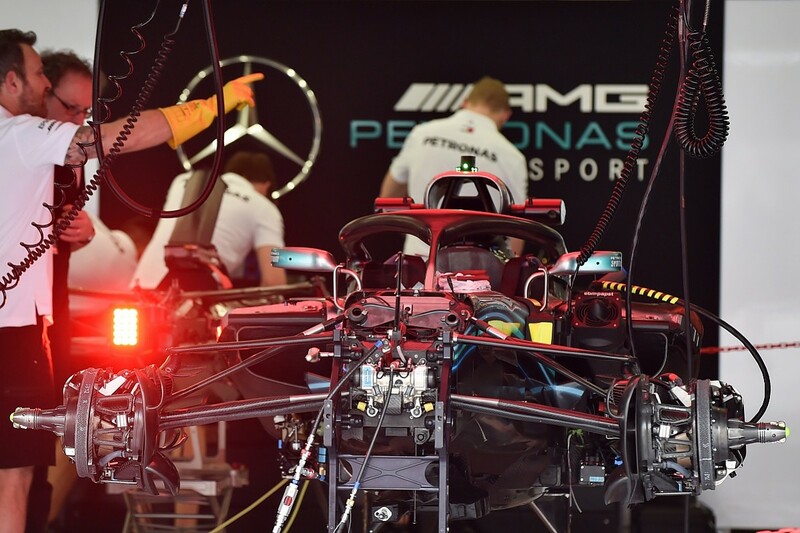 Details were first presented back in October, when Ferrari and Mercedes expressed opposition to the simplified version of the current package that was outlined by Liberty and the FIA. Latterly, the commercial rights holder and the governing body have diverged in terms of what they see as the definitive 2021 power unit package. Team bosses have suggested that it's down to Gilles Simon, the man who helped to devise the current format for the FIA, and who after a spell working elsewhere, is back in his role as Todt's power unit expert. He is said to be somewhat protective of the rules he helped to write, and is not keen to see the hybrid package too diluted or simplified. Liberty and the FIA will have to agree on the final details before it becomes an issue for the manufacturers to debate, and the clock is ticking. Little detail emerged from the meeting in terms of technical or sporting regulations, just a few sensible goals, such as making the cars "more raceable to increase overtaking opportunities". That's a challenge Brawn's small team of engineers is already well under way with. We should see a fairly substantial package of aero changes for 2021, and it remains to be seen what sort of opposition will come from teams who don't want to risk their current competitive advantage. The proposed move towards standard parts, where they are "not relevant to fans," is also eminently sensible, but inevitably some teams will still take some convincing. Crucially, Brawn has made it clear there will be differentiation between cars on power unit performance, aero and suspension, even with some standardisation to help contain spending. There will still be plenty of toys for engineers to play with, but F1 people inevitably don't like being told how to play with those toys. One area that generated little public discussion after the meeting was governance, but it's an important one. Liberty is keen to streamline the system, and the lopsided Strategy Group - in which four teams do not get a chance to vote - looks likely to go. It's unlikely anyone will oppose that, but Ferrari's infamous veto on rule changes might be a bit harder to dispense with. The next step will be individual discussions between F1 and the 10 teams. Everyone will no doubt take the opportunity to protect their positions, but the question is how much Liberty will be willing to budge, if at all, on big picture items like revenue distribution and the cost cap? The suggestion is last weekend's presentation was not along the lines of a Bernie Ecclestone/Max Mosley strategy of the past, where an extreme proposal was announced, everyone was left shocked, then gradually the FIA/FOM backtracked and got people to agree to what they really wanted. Some who were in the meeting insist Liberty meant business on the key things - this is our plan, take it or leave it. "I know that in the past you can have these conversations and they come out and not necessarily anything is ever done about it," said Claire Williams. "But I'm not sure these discussions are negotiable. That's not the message I got anyway." "I got that feeling too," said Force India's Otmar Szafnauer. "I think some things are negotiable, like the detail, otherwise they wouldn't be coming to see every one of us. But maybe the big picture stuff isn't." All of which means a potentially rocky road ahead for Liberty, as it attempts to build its own version of Formula 1 for a post-2020 world.